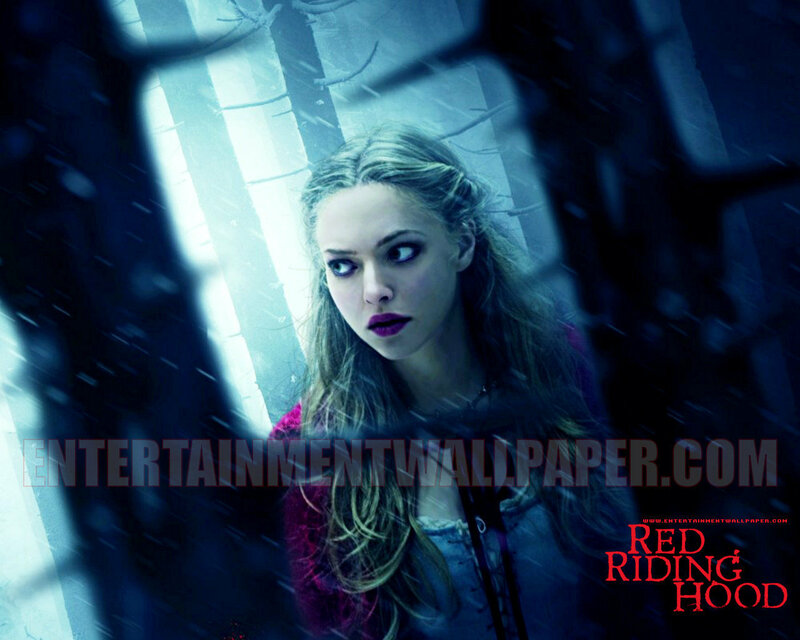 Red Riding capuz, capa. . HD Wallpaper and background images in the Red Riding capuz, capa club tagged: red riding hood 2011. This Red Riding capuz, capa wallpaper contains retrato, headshot, close up, and closeup. There might also be vedação de arame, cerca chainlink, and cerca de arame farpado.